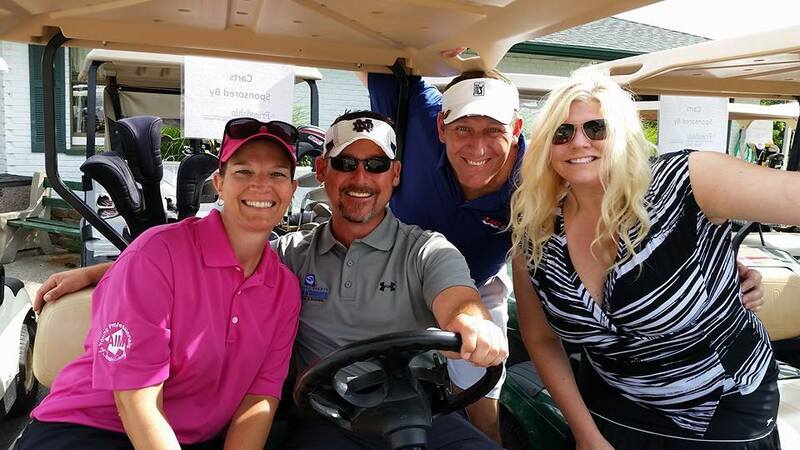 Dearborn County Young Professionals’ eighth annual Goofy Golf Outing features a few fun challenges that you won’t find at other charitable golf events. Golf outings are usually dominated by the players who take their game seriously, but this one levels the playing field for those who just like to have fun. While some holes at this quick nine-hole, four-person team scramble will be played the traditional way, others will require teams to play with a tennis ball or putt with a plastic flamingo. Goofy Golf will take place Friday, August 10 at Hidden Valley Golf Club, 19775 Alpine Drive, in Lawrenceburg, Indiana. Check-in/registration begins at the clubhouse at 5:30 p.m. and tee time is 6:00 p.m. Following the fun on the picturesque course, players will gather in the clubhouse for dinner, drinks, and networking. DCYP will also hand out trophies and prizes to the first-place team, The last-place team will receive the coveted Goofy Golf Horse’s Behind trophies. There will also be some on-course competitions for which prizes will be given. This DCYP event is open to everyone. Cost is $30 per person for DCYP members and employees or owners of Dearborn County Chamber of Commerce member businesses. Registration includes your cart fee, round of golf and all all-you-can-eat buffet after golf. Teams of up to four people can register to play together. Registrations may also be submitted by mailing or dropping off a check made payable to “Dearborn County Young Professionals” to Andrea Ewan, 210 West High Street, Lawrenceburg, Indiana 47025. Please include the names of your team members in a note with the check. 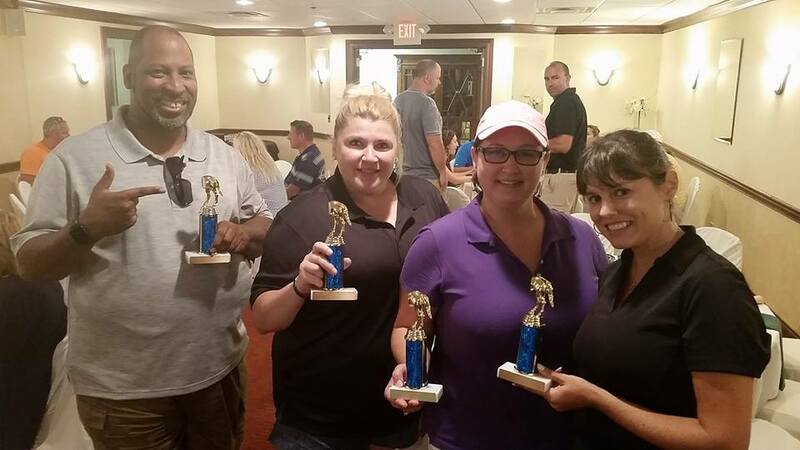 Funds raised in the DCYP Goofy Golf Outing will go towards DCYP’s high school business planning competition and the DCYP Scholarship Fund benefiting students at Dearborn County’s three high schools: East Central, Lawrenceburg, and South Dearborn. Contact DCYP at aimyp2@gmail.com with questions.